Dr Appelbe is a cardiologist with special interest in echocardiography, particularly valvular heart disease. He graduated in 1983 and did his undergraduate training at the Royal Melbourne and Alfred hospitals before spending two years at Emory University in USA doing post graduate training and research in echocardiography. He has been part of the Geelong medical community for over 20 years and introduced stress echo and transoesophageal echo to Geelong. 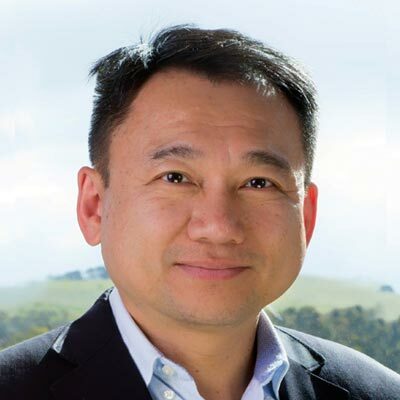 A/Prof Chin Hiew is Director of Cardiology at Barwon Health. Chin is a Consultant & Interventional Cardiologist and Cardiac CT specialist (Level B). He completed his MBBS at the University of Queensland and subsequently attained his FRACP in Cardiology. He did further post graduate studies and training in Australia, USA and London, UK. Chin has an interest in the application of evidence-based cardiology to clinical practice in addition to percutaneous cardiovascular intervention. 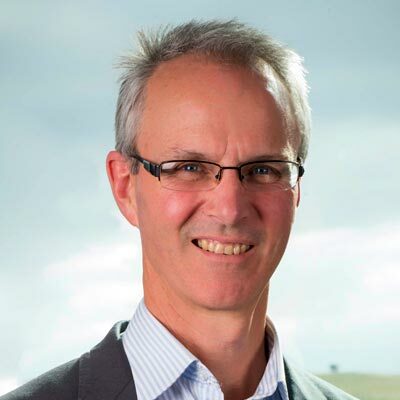 He is the principal site investigator for VCOR and MIG Registries and co-investigator in many multi-centres clinical trials through the Geelong Cardiology Research Unit. 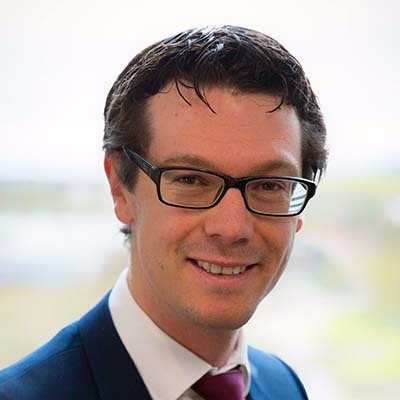 He has an academic appointment with Deakin University in the School of Medicine as a Clinical Senior Lecturer and has been involved in teaching and supervisory role for medical students, cardiology registrars and fellows. He is a Fellow of the Cardiac Society of Australia and New Zealand and American Society of Cardiovascular Angiography and Intervention. Dr Hutchison is an interventional and general cardiologist who studied at Harvard and Monash Universities. His main area of interest is the diagnosis and management of acute coronary syndromes. As part of his PhD, Adam was a key figure in the MonAMI study, enabling ambulances to definitively diagnose ST elevation myocardial infarction and expedite critical hospital based therapy. This model of care was subsequently adopted throughout metropolitan Melbourne and Geelong. 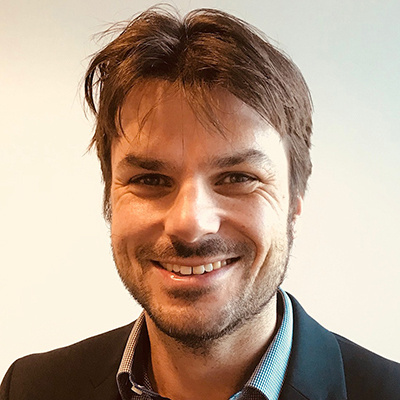 Adam is a senior clinical lecturer at Deakin University, clinical supervisor of general medical and cardiology trainees at Barwon Health and an examiner for the Royal Australasian College of Physicians. Adam enjoys teaching and consistently gets very positive feedback from students and patients who appreciate his clear communication style. 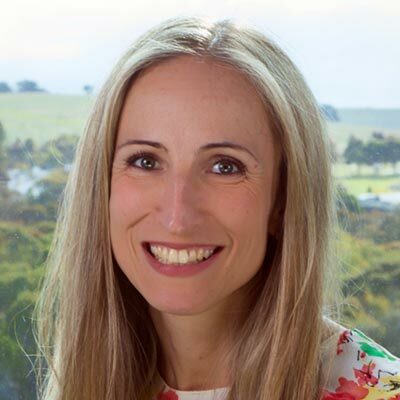 Dr Spencer is a Cardiologist and General Physician who trained at University Hospital Geelong and the Austin Hospital in Melbourne. He sought further training in echocardiography at Vancouver General Hospital, Canada and is currently undertaking a 2nd fellowship in cardiac pacing and electrophysiology at the Austin Hospital, Melbourne. He is a general Cardiologist with special interests in echocardiography, cardiac pacing and arrhythmia. In addition to overseeing all forms of echocardiography he implants a wide range of cardiac devices including pacemakers and defibrillators. He is currently completing a Masters in Health Professional Education and is published in major international journals. Dr Peter Iser is a general physician with a special interest in peri-operative medicine. 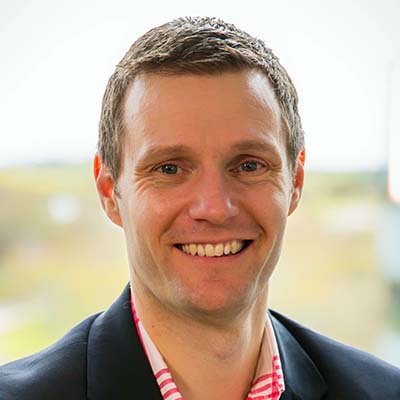 He works in the General Medicine Unit of University Hospital Geelong as well as the General Medicine and Peri-operative Medicine Units at St Vincent’s Hospital in Melbourne. 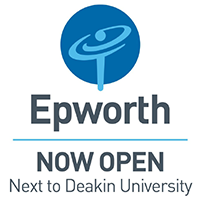 Peter sees patients privately at the Epworth Hospital Geelong. 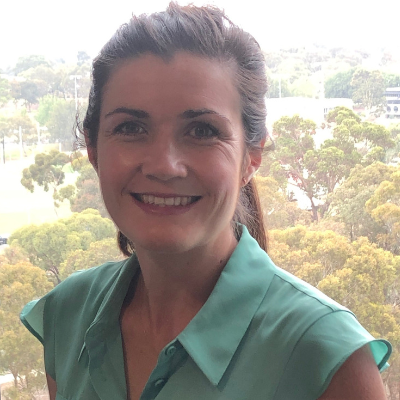 Dr Anna Dunn is a respiratory physician who completed her training at The Royal Melbourne hospital and University Hospital Geelong. She holds public appointments in respiratory at The Northern Hospital in Melbourne and University Hospital Geelong. She is a general respiratory physician with broad interests including cough, asthma, chronic airways disease, lung cancer and pleural disease.